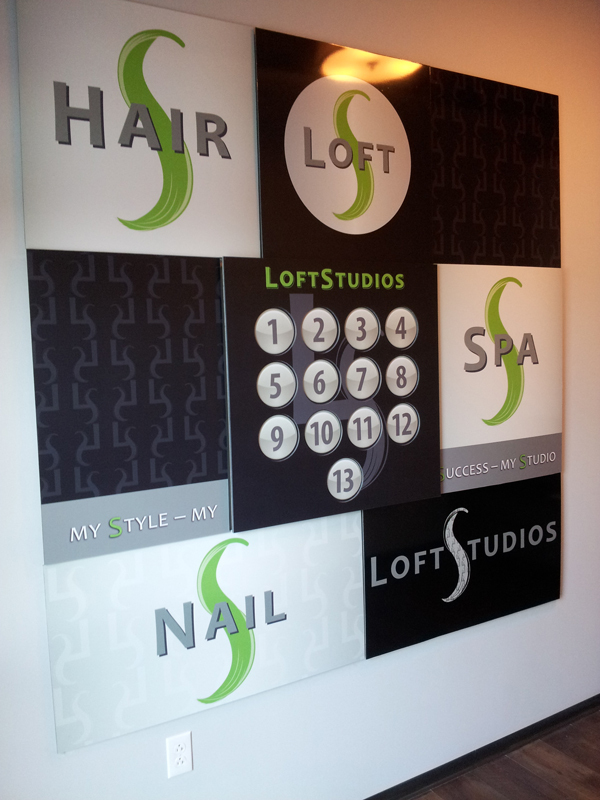 Loft Studios Salon & Spa - A community of experienced salon professionals in the St. Louis area, leasing individual loft studios to fit the needs of their clients. Do you have a strong clientele that is creating revenue for someone else? Are you renting a space and still feeling like you aren’t getting the full benefits of being your own boss? 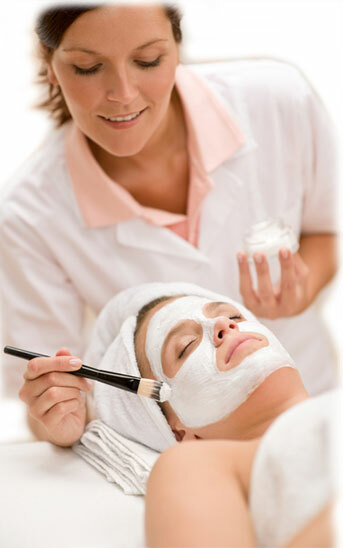 Are you wanting to own your own salon but can’t afford the financial risks that come along with it? If so, then Loft Studios are ideal for you! 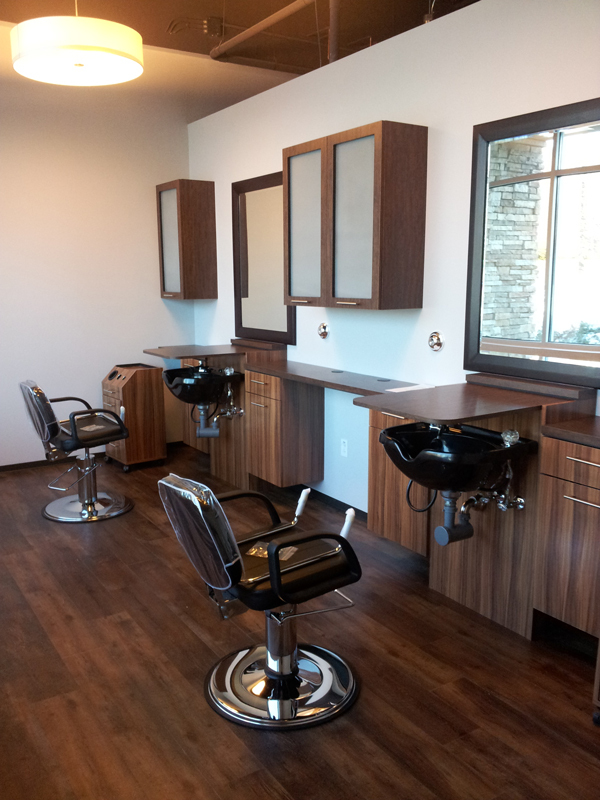 This salon concept is the fastest growing business in our industry. Take advantage of our upscale, contemporary atmosphere. Loft Studios put great emphasis on you and your clients. 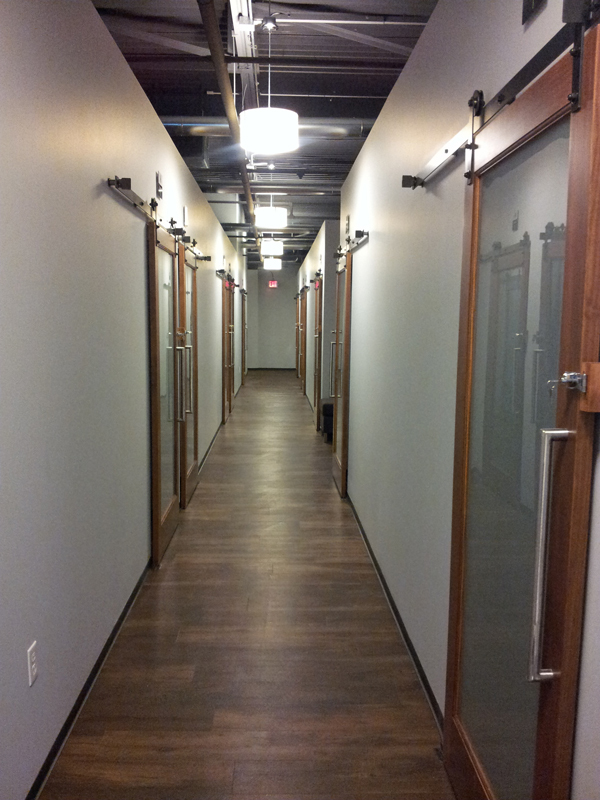 We provide private loft studios throughout the salon, creating the ultimate experience for you and your clients. Lounge areas for your clients to enjoy a relaxing atmosphere while waiting for their services. We provide online tools for salon professionals to utilize for booking appointments, individual profile, etc. We are adding locations for the convenience of you and your clients when moving to a new location. 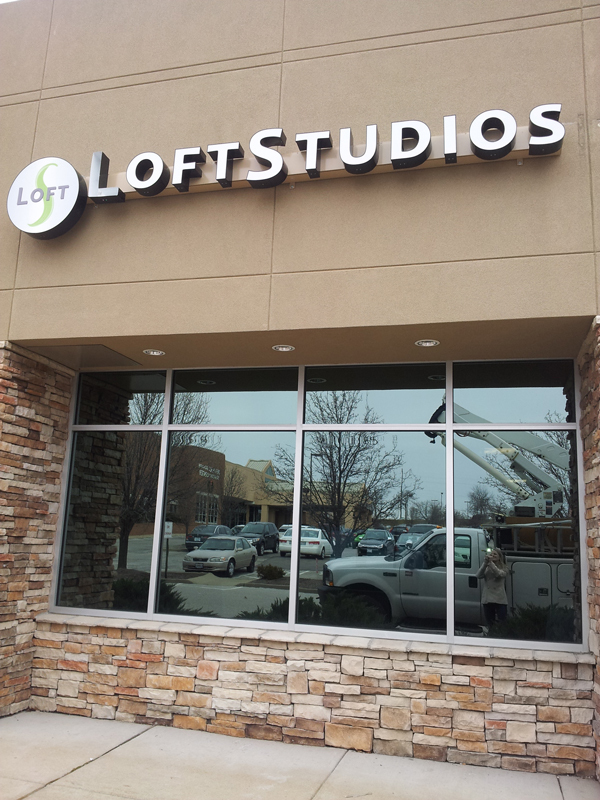 Inquire about Loft Studios immediately as a limited number of loft studios are available. Be one of the first in your industry to climb the successful ladder as a salon owner. If you are a salon professional and ready to become your own boss, please contact us by email or call us today. Website provided to utilize online profile & tools for client bookings, etc.